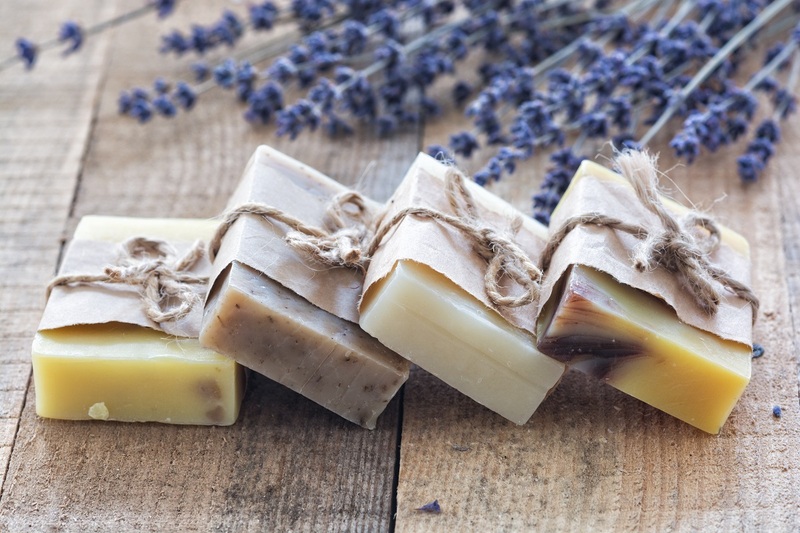 Learn how to make your own environmentally friendly, sensational soap that is phthalate and paraben free. A treat for the hands & body, or a great seasonal gift idea for family and friends! Leave this workshop with around 20 bars of hand-crafted soap to stock your home or give away to loved ones. Bring the recipe home with you and explore infinite possibilities for substituting oils, add fragrance, and mixing in other additives like oats or coffee grounds. $45.00 Pre-Registration Reguired. Please sign up for only one date!